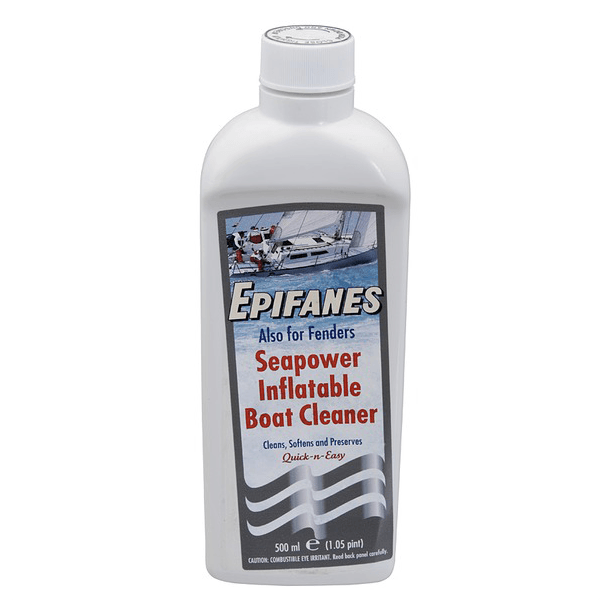 For many years, the Epifanes Seapower name has led the fleet with the absolute best in cleaners and protectors for boats, cars, mobile homes. In addition to our focus on quality, special attention is given to optimizing ease of application. 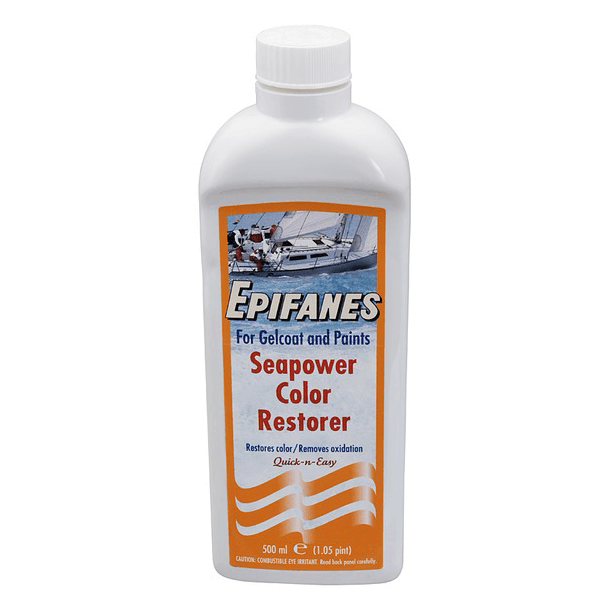 As a result, Epifanes Seapower cleaning products can be used in both cold and warm climates, in full sunlight or under shady conditions. 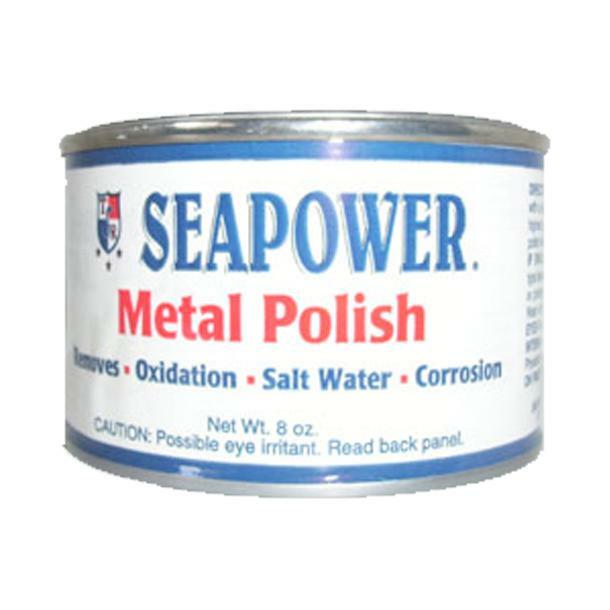 Seapower offers a practical solution for the treatment of most surfaces such as gelcoat, rubber, metal, wood and even painted or varnished surfaces. 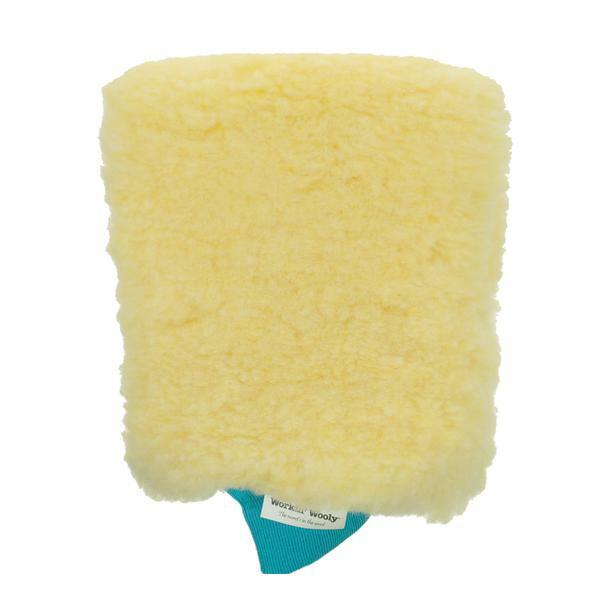 Most Seapower products can be applied by hand or by orbital buffing machines up to 1500 RPM. 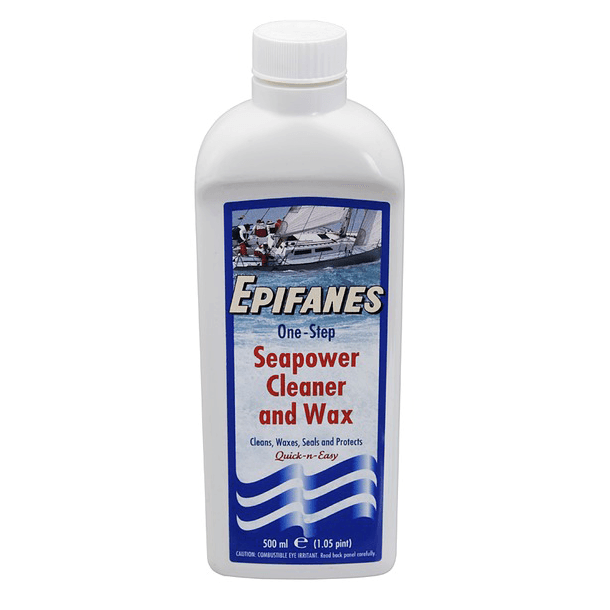 Seapower products are concentrated, very little is needed for efficient cleaning. Creating excellent value for money. In addition to a great looking boat, cleaning regularly with Seapower provides additional protection against deterioration of the surface. Cleaning does not have to be hard work. 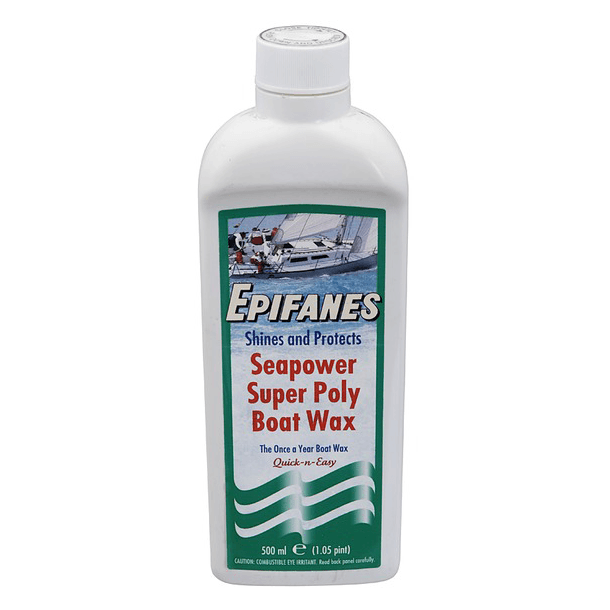 Seapower products can turn boat maintenance into a pleasant experience when glistening results are apparent in less time than anticipated. 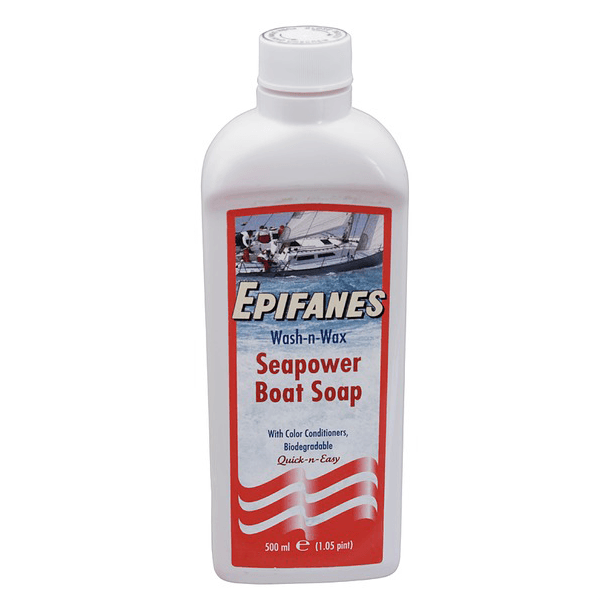 The ultimate in boat cleaners and polishes to clean and protect.